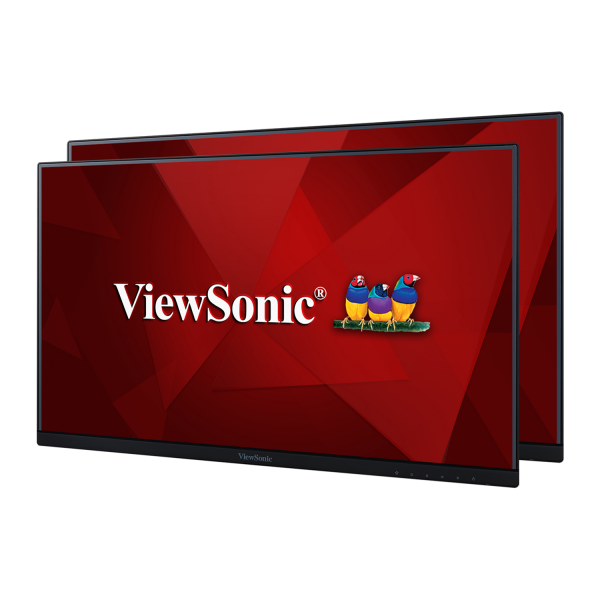 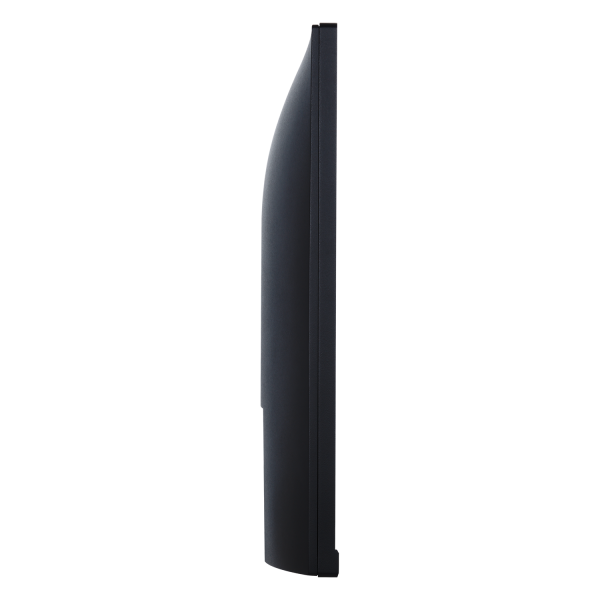 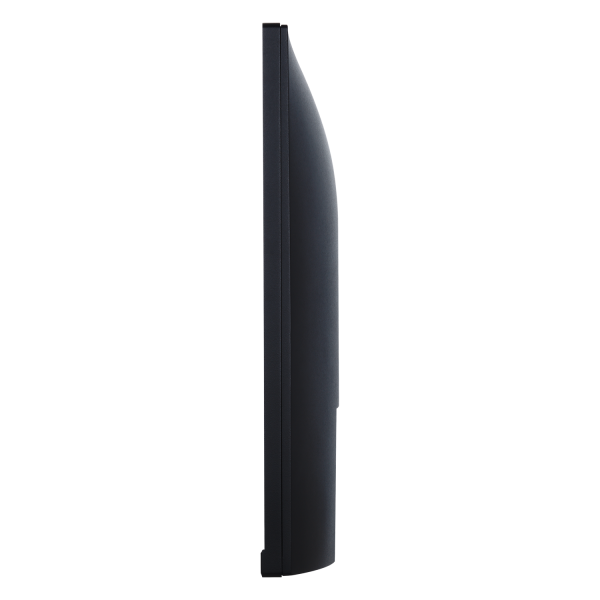 The ViewSonic® VA2456-mhd_H2 dual monitor pack delivers an efficient end-to-end enterprise experience. 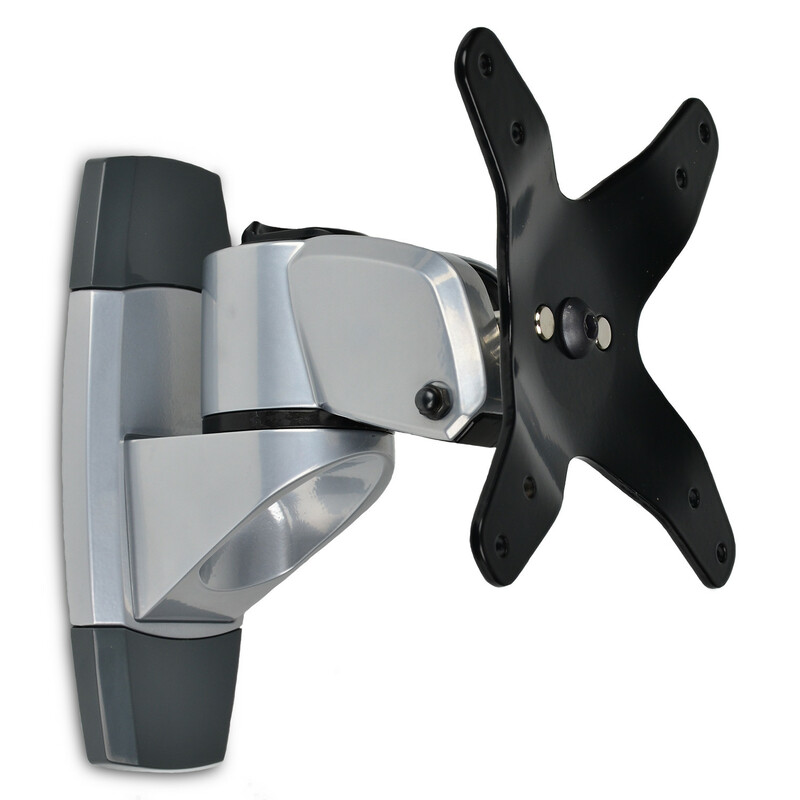 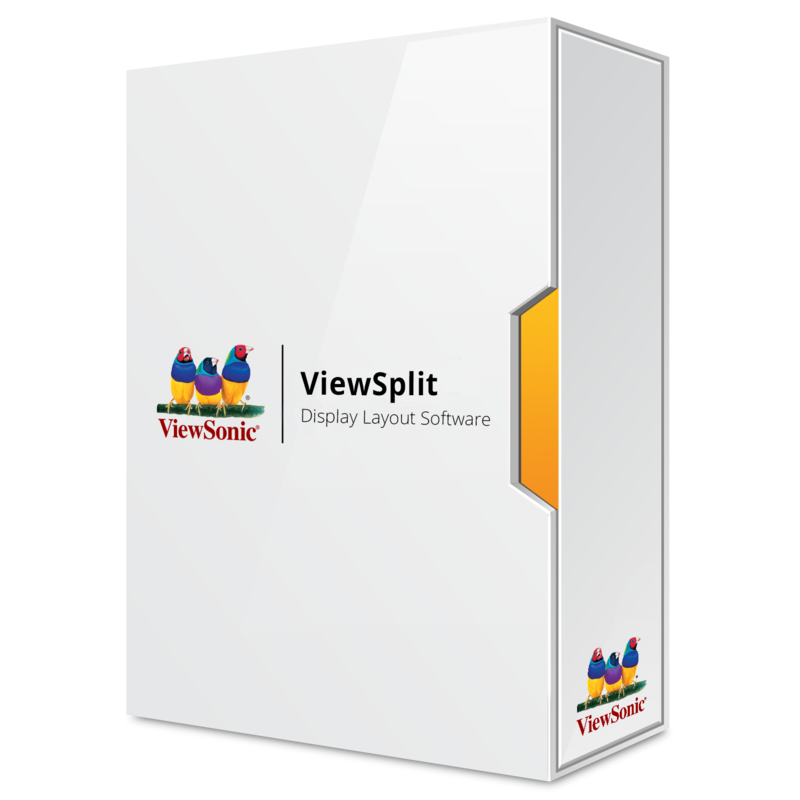 From easy installation, to recycling, to long-term reliability, this dual monitor solution reduces the total cost of ownership beyond the initial purchase price. 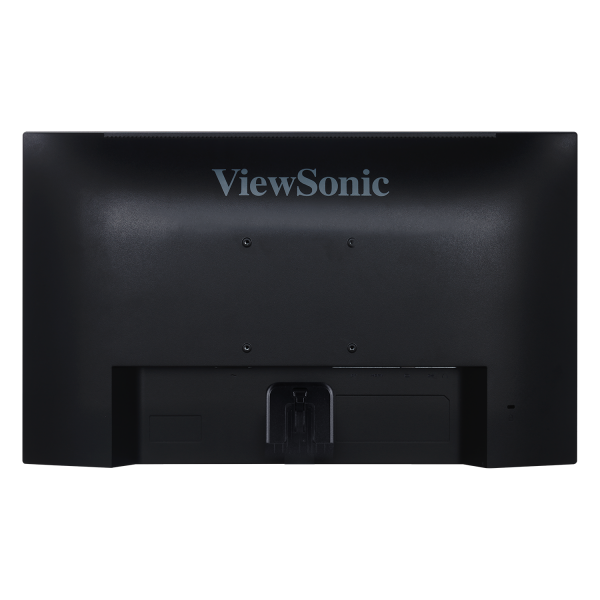 Sold as a dual pack of monitors without monitor stands, the VA2456-mhd_H2 ships in biodegradable packaging to minimize recycling costs and waste. 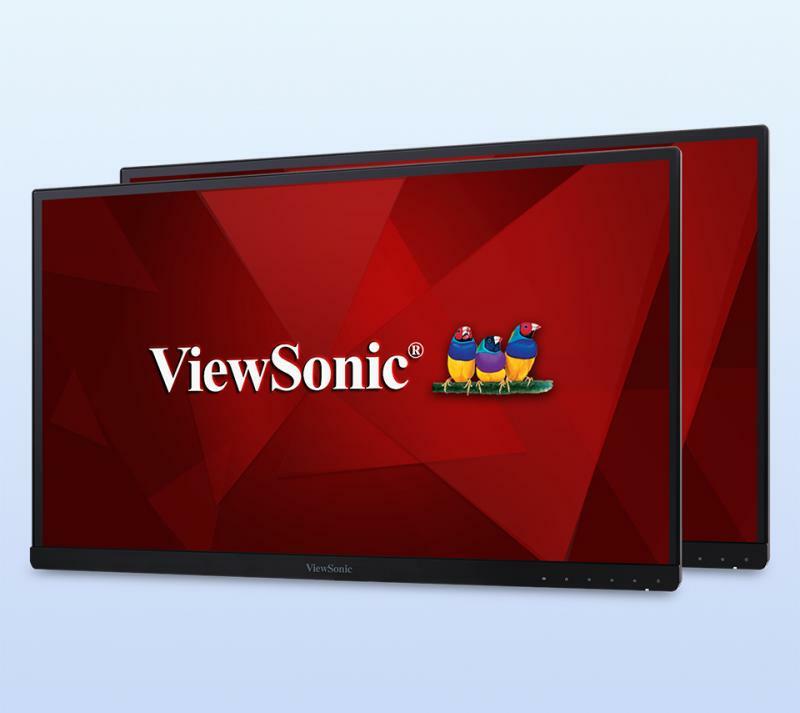 Standard VESA-compatible mounting offers easy dual-screen installation, while a 3-sided thin bezel design provides a seamless viewing experience for multi-monitor setups. 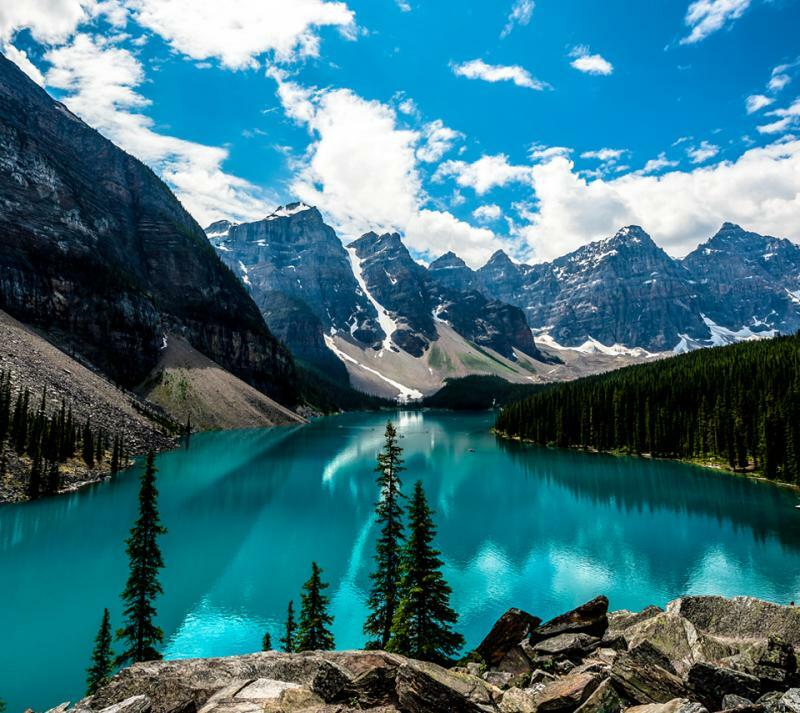 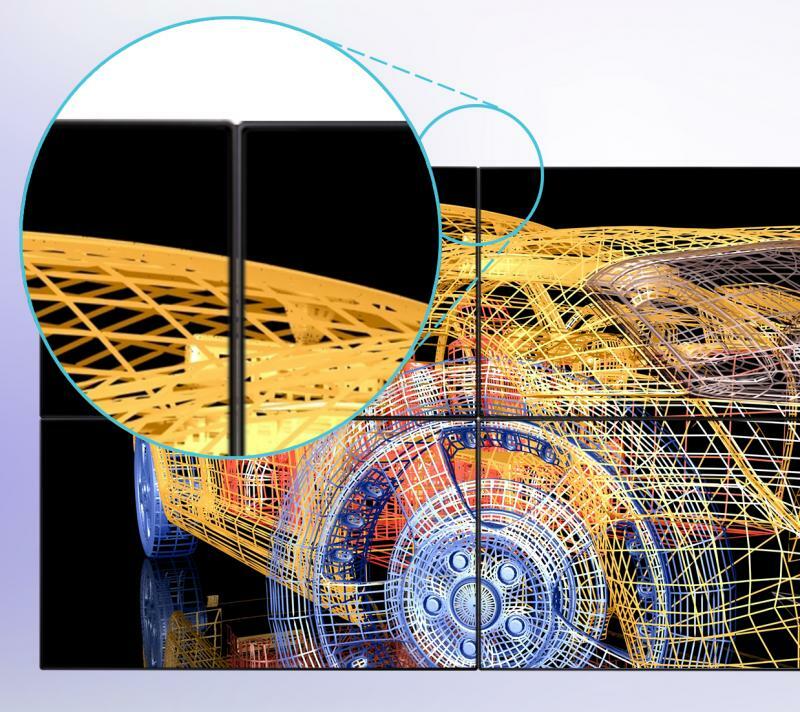 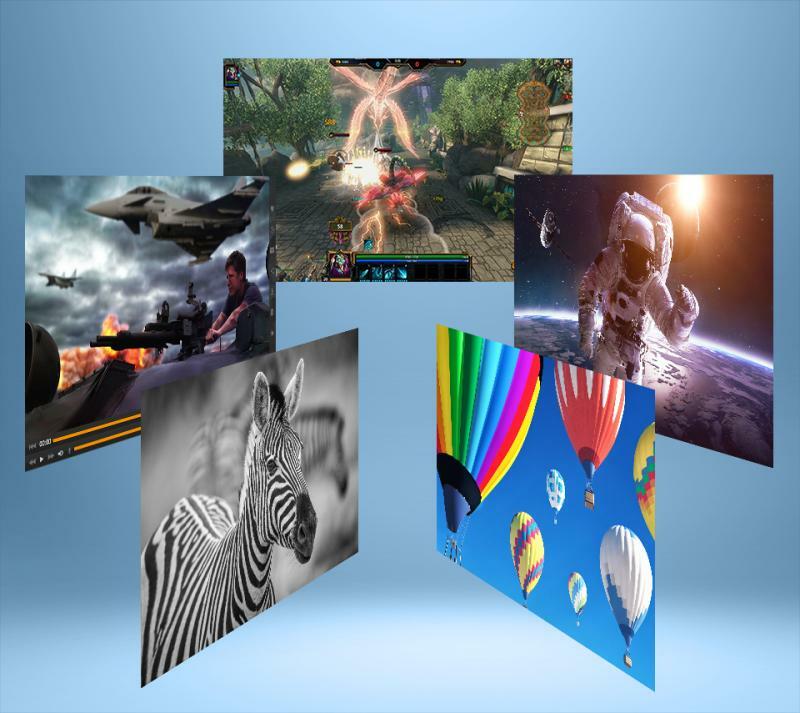 SuperClear® IPS panel technology delivers wide-angle viewing and incredibly vivid colors. 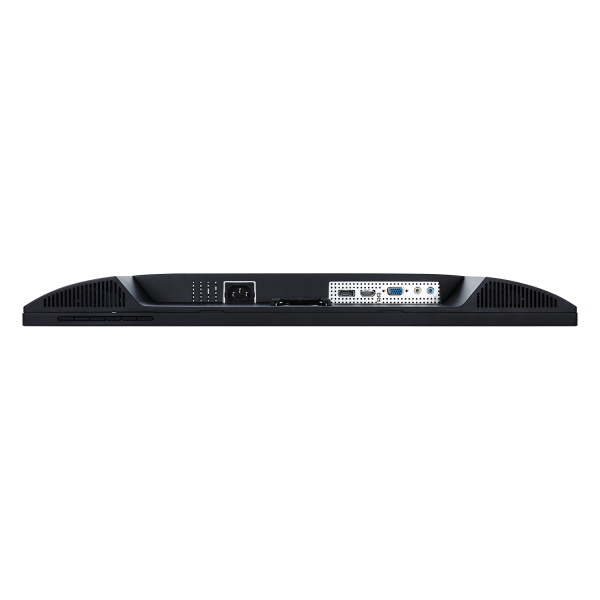 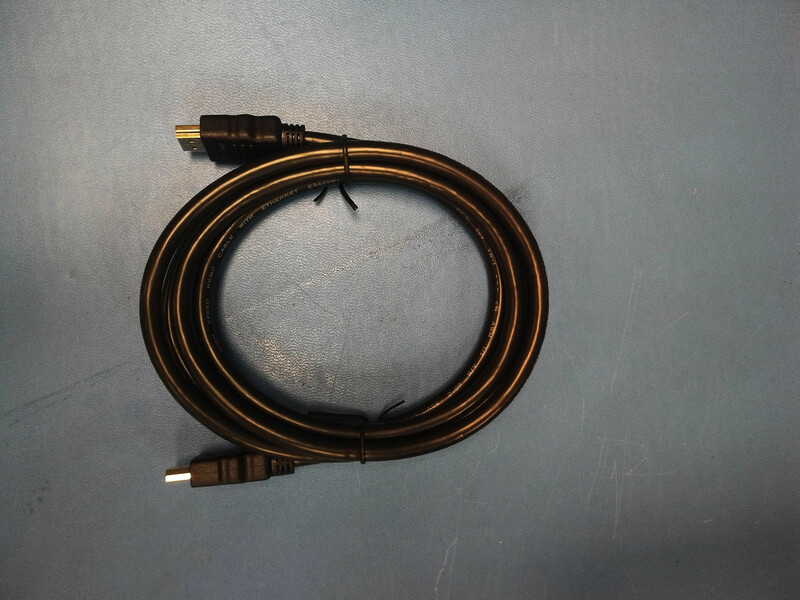 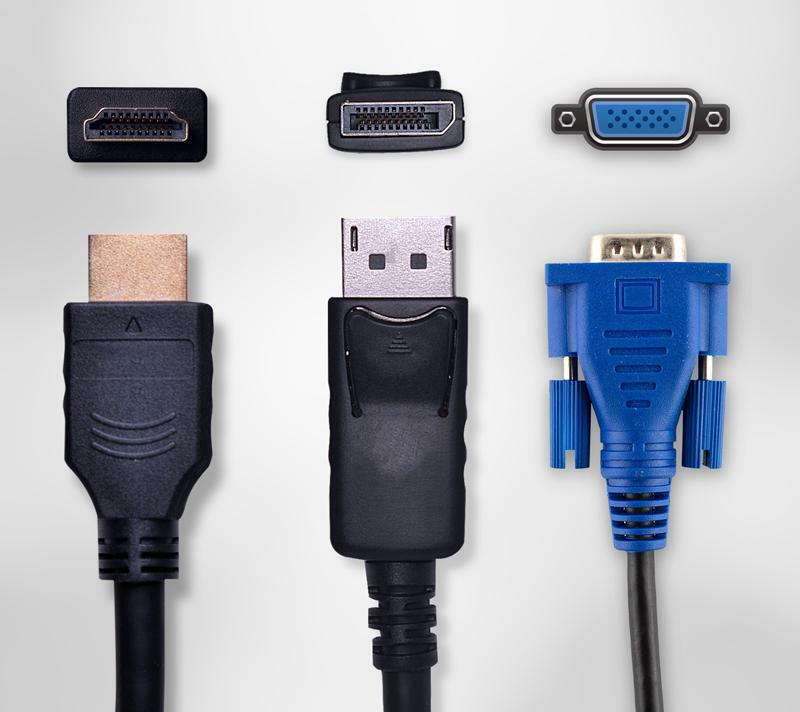 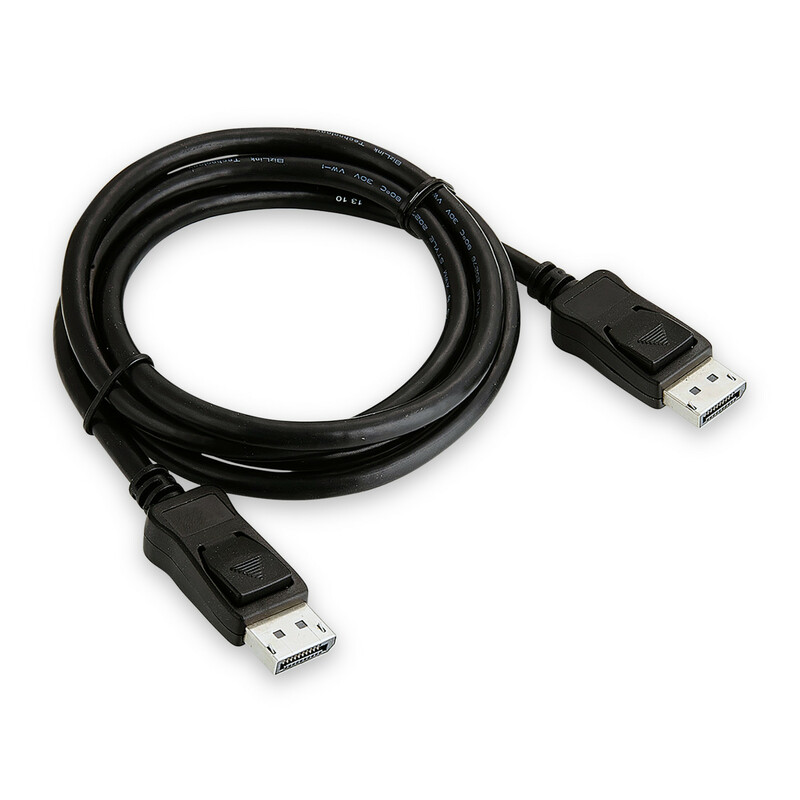 Extensive connectivity options include VGA, HDMI, and DisplayPort so that you can connect to a variety of HD and analog devices – today and tomorrow.